Get ready to SELebrate! As we approach the end of the academic year, we’re taking time to reflect, appreciate, and highlight the network’s learnings and growth. Join us as we showcase inspiring innovations at the Expo and work to reach our network-wide 100% survey match goal. 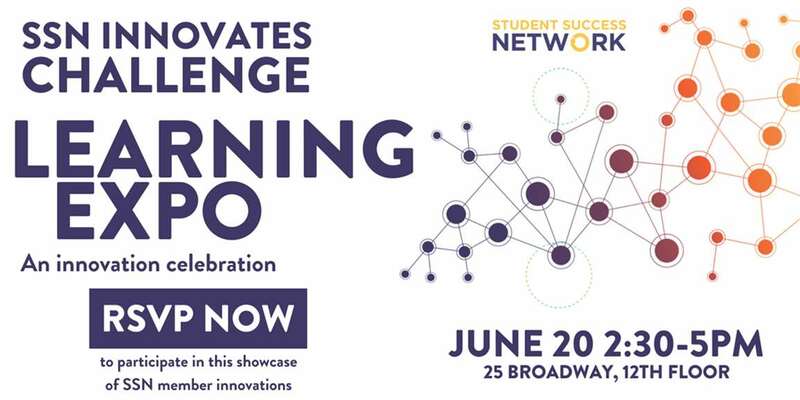 Join Student Success Network to celebrate the 2016 – 2017 program year, a year where the 49 education organizations that make up the Network collected meaningful data, collaborated on shared challenges, and innovated to improve programming. Together, Network members are creating an ecosystem of high-quality experiences to better support every student in developing the Social and Emotional intelligence needed to succeed. Use this resource on NICO to find out what is causing some of your challenges and how you can improve the experience for students. We’re continuously improving our data collection process to make progress towards our 100% survey match goal. Be sure to check out the network’s progress in achieving this goal, and how your organization is contributing to it by visiting the data page on NICO. We’re hosting breakfast to start our week off with a dose of inspiration. Once a month, old and new members will be coming together to talk about what drives them in this work as well as their hopes going forward. Ron Russell (Epic Theatre) and Natalie Overton (Blue Engine) are excited to share their stories as well as hear more about what drives you. Stop by our office for coffee, breakfast and good conversation! Interested in wellness, mindfulness & yoga? Then Breathe For Change is for you! 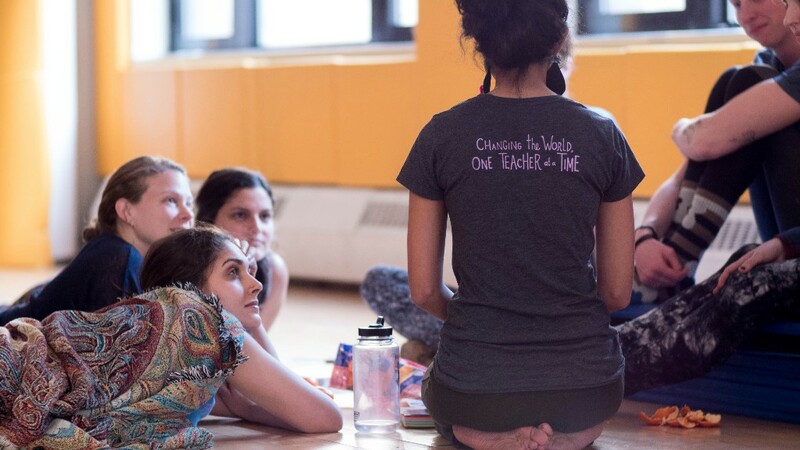 This summer, Breath for Change is offering the world’s only 200-hour wellness and yoga teacher training specifically designed for educators in NYC, San Francisco, Austin, and Madison, WI. Through our 16 day training, you will join a growing movement of passionate social justice educators and learn powerful mind-body, self-scare, and social emotional learning practices to enhance well-being in your lives, classrooms, and communities. Graduates of our training receive a Registered Yoga Teacher (RYT-200) Yoga Alliane Certification, and become Breathe for Change Wellness Champions. Please reach out to hello@breatheforchange.com about our scholarships or with any questions, and pass this amazing opportunity along! 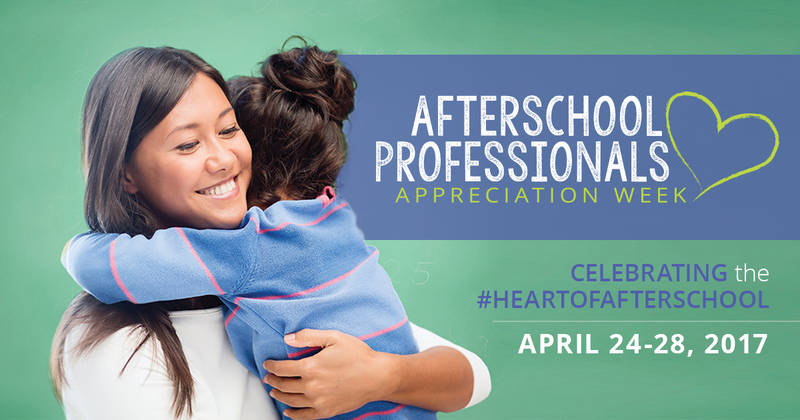 Thank you to all the afterschool professionals in the network who are dedicated to enriching children’s lives through out of school time programs. Your work enhances education promotes physical and emotional health, provides a safe environment, and exposes youth to new and enriching experiences. This critical need could not be met without you all making a difference in the lives of students everyday. Don’t see something you like? We’re always working to bring you opportunities and information that matters to you. Let us know how we’re doing and respond to this email or email sooah@ssn-nyc.org with any suggestions.